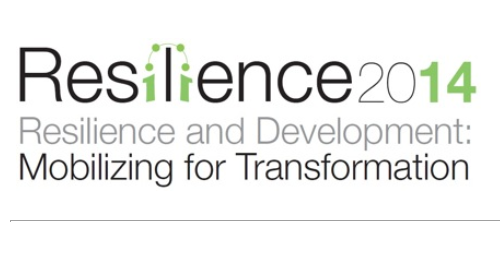 The conference Resilience 2014 “Resilience and Development: Mobilizing for Transformation” will take place in Montpellier, France, May 4-8, 2014. It is the third time the Resilience Alliance Network organize such an conference, with previous conferences in Stockholm and Phoenix. One of the highlighted themes is Analyzing and promoting change and transformation. These papers will focus on changes in social-ecological systems ranging from passive adaptation to proactive transformation. Visit the Resilient 2014 conference webpage. Early-bird registration closes March 3, 2014.